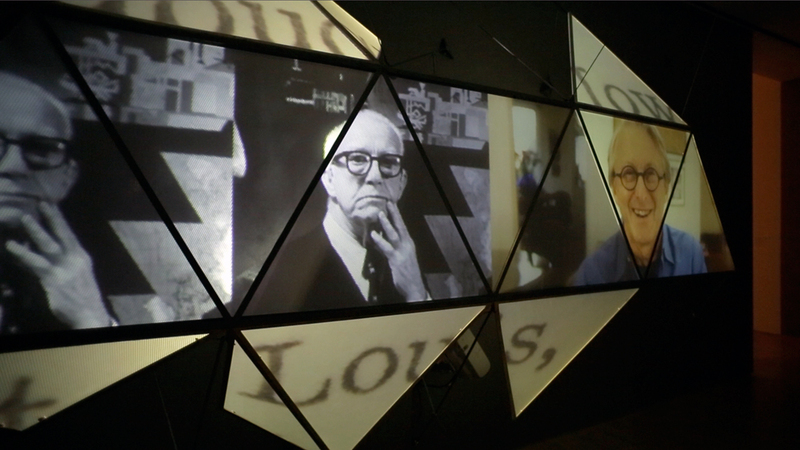 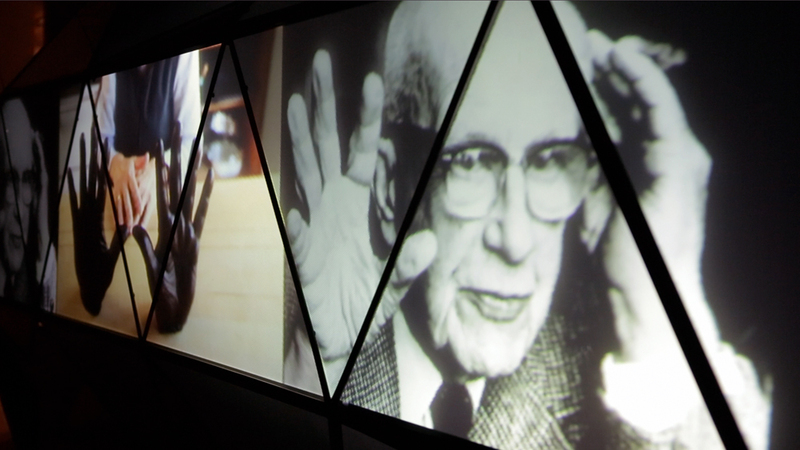 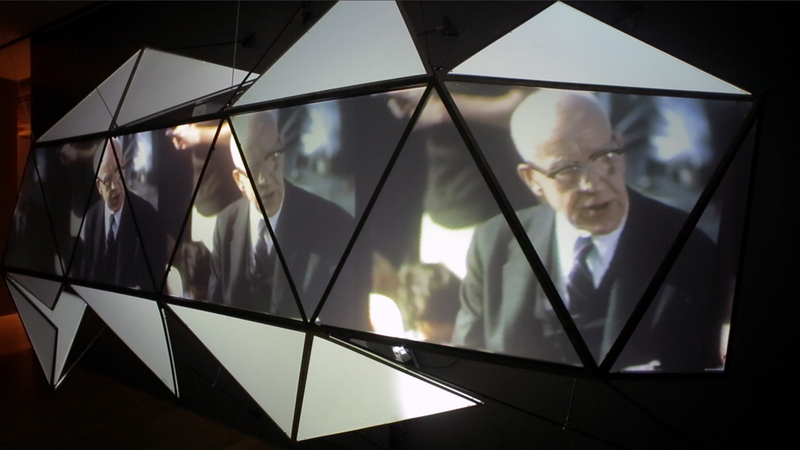 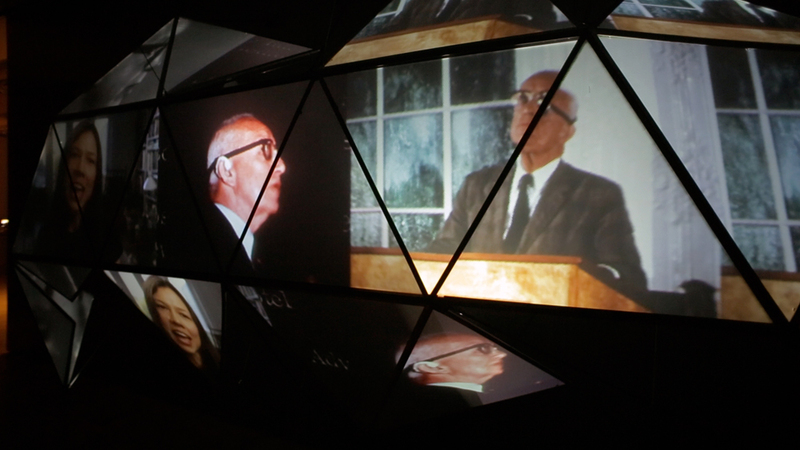 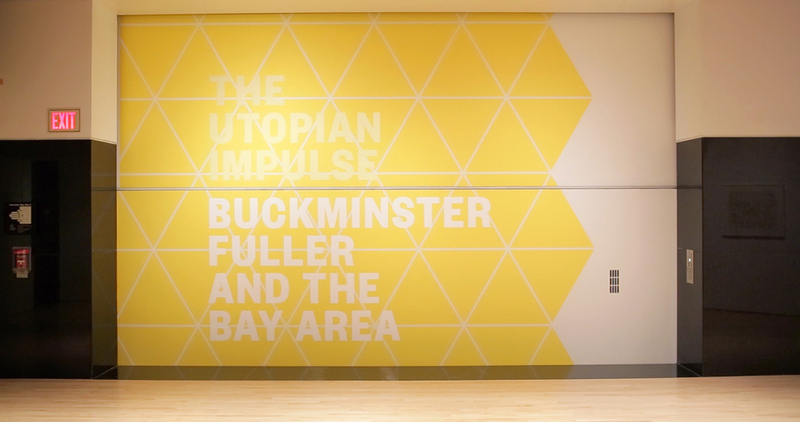 Many thanks to Mark Decena and Forrest Pound of Kontent Films for recently going to the SFMOMA and taking some fantastic pictures and footage of “Buckminster Fuller and the Bay Area: a Relationship in 12 Fragments (inspired by the Dymaxion Chronofile)”—this is the installation I made at the museum for their exhibit on Fuller. 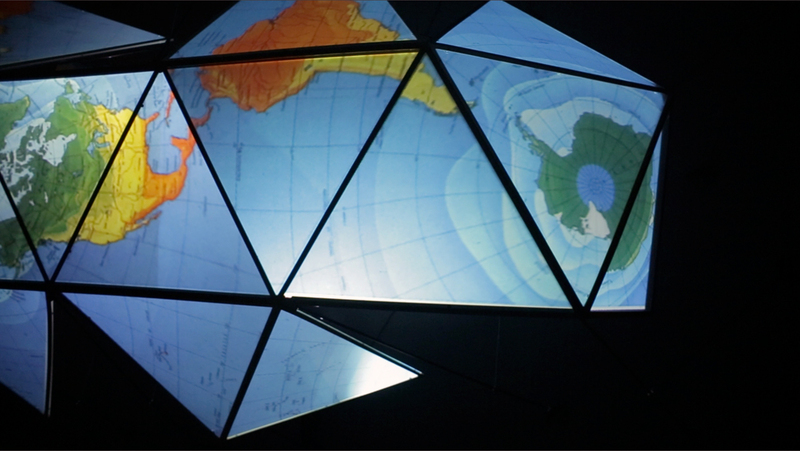 Many people have asked for more photos, so here you go. 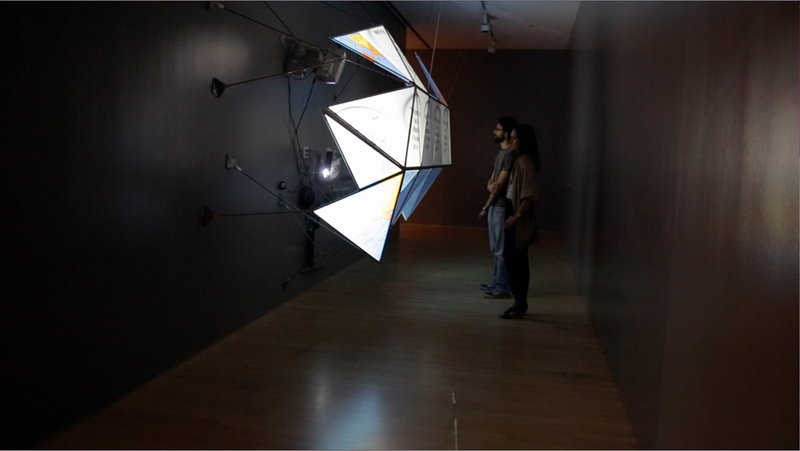 And if you’re in SF, the show will be up through the end of July, so do check it out in person.